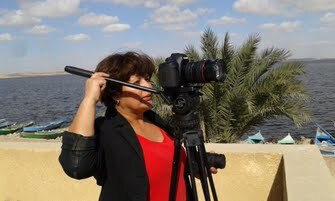 # A journalist, field producer, fixer for documentaries and news based in Cairo, Cairo Governorate, Egypt. # She provides all media services, people: journalists, production and directing assistants, field producers, video and graphics editors, cameramen, soundmen, translators, researchers, transcribers, and more. # Provides also all logistics needed for any foreign producer wants to produce any media product in Egypt, cars, studios, equipment, hotel booking , shooting permits and more. 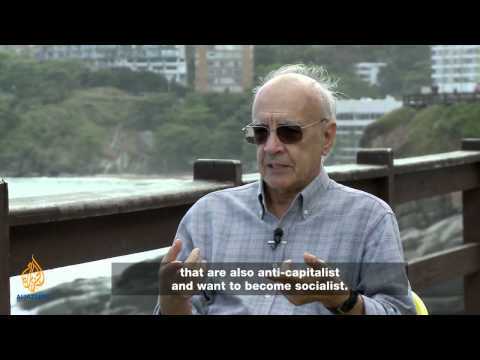 It was a documentary which I produced and directed in Arabic and English about Brazil in the title of ( Brazil, world cup nation), the documentary shows Brazil socially, politically and economically.